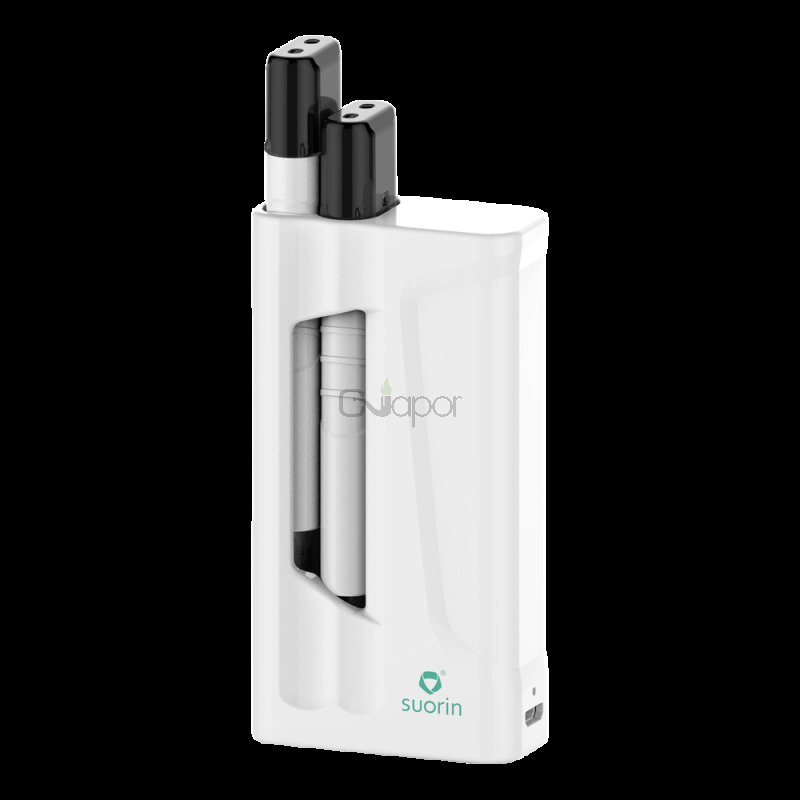 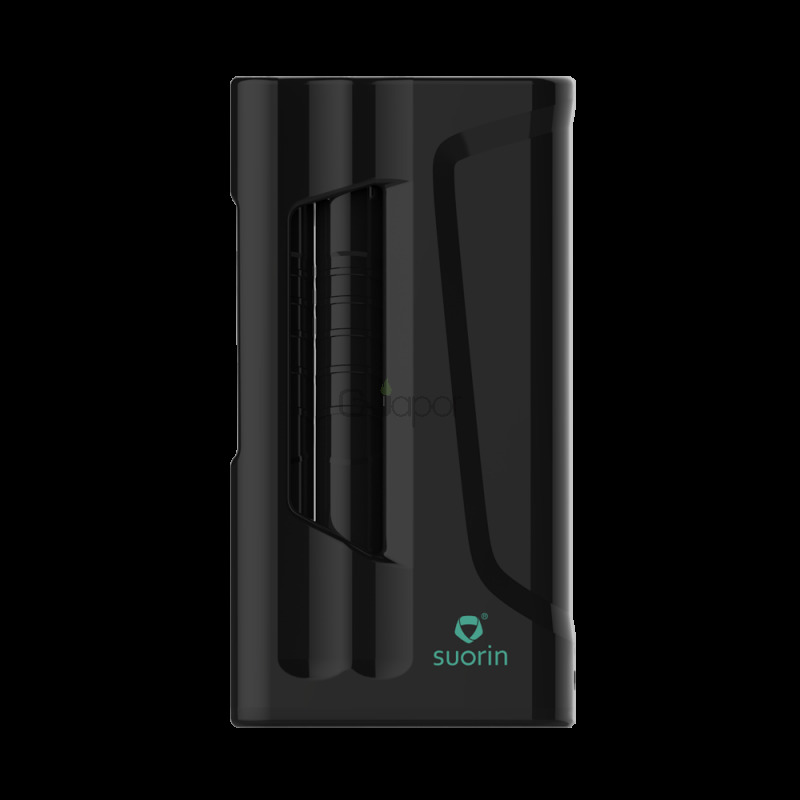 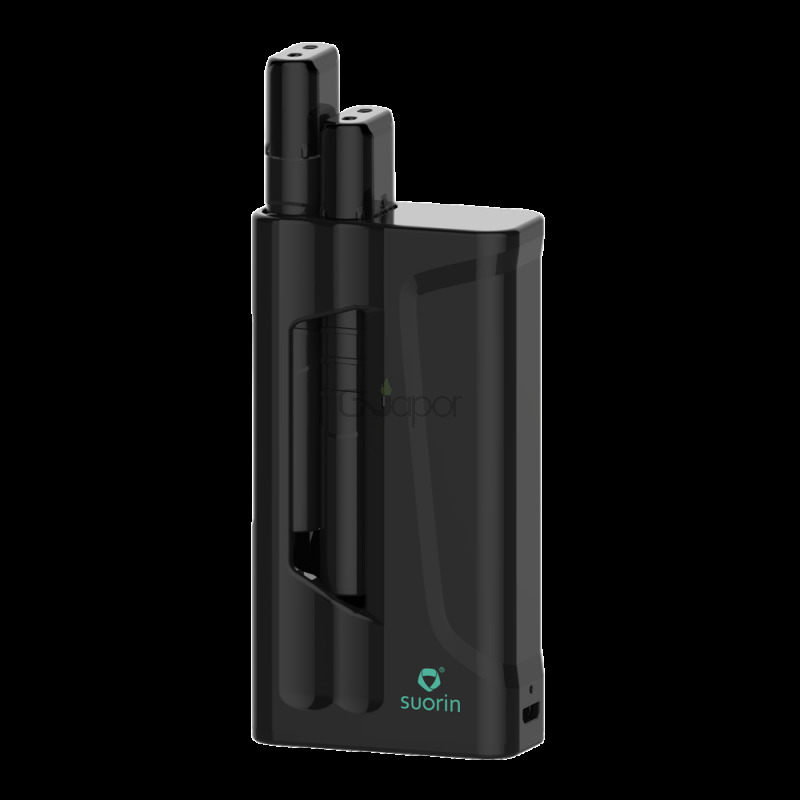 Suorin iShare is an ultra compact starter kit which is featuring all-in-one structure. 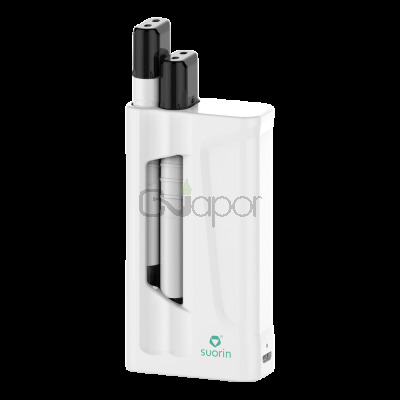 1.2ml liquid cartridge and 1600mah built-in capacity battery will give you a perfect vaping experience. 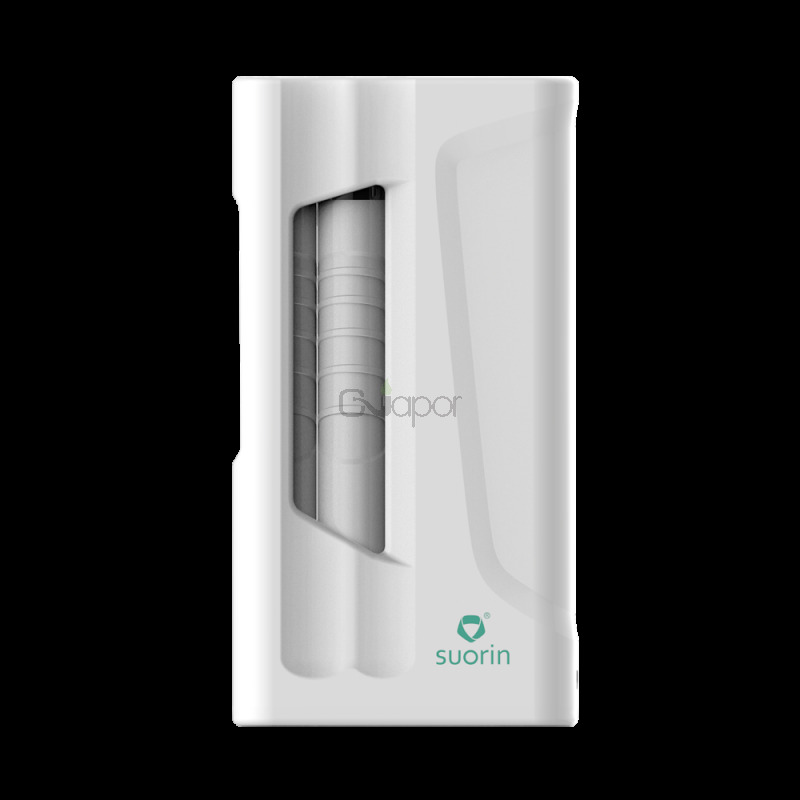 It also apply with water and dust coil resistance.